[4 mins. 19 secs.] 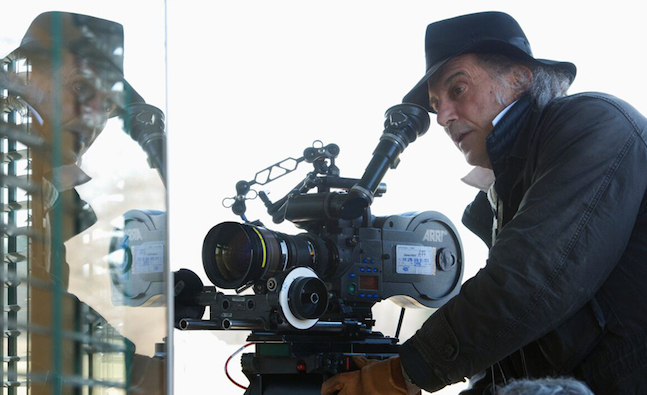 Finally, the legendary cinematographer Ed Lachman does the Filmwax Radio podcast. Ed has shot too many films to mention so other than "The Lords of Flatbush" and "Desperately Seeking Susan", let's stick to the results of his collaborations. He shot several films with Austrian filmmaker Ulrich Seidl including the "Paradise Trilogy" and "Import Export". He shot all of Todd Haynes films since Far From Heaven which includes "I'm Not There" and "Carol". He show two movies with Todd Solondz including "Life During Wartime" and "Weiner-Dog". Oh yeah, he also shot Robert Altman's last movie, "A Prairie Home Companion". Myriad others. Lovely man. ← Ep 496: Milford Graves & Jake Meginsky • Paul Rutan, Jr.